Texas Declared May 26 John Wayne Day. A year ago Texas lawmakers named May 26, 2015 John Wayne’s 108th birthday as “John Wayne Day” in the state. Reports say Texas Governor Greg Abbott issued a proclamation declaring the iconic star an honorary Texan. Wayne rose to fame as one of the most popular movie stars during the 20th century. This year in California Republican State Assemblyman Matthew Harper of Huntington Beach sought to declare May 26, 2016, as John Wayne Day to mark the day the actor was born. Assemblyman Luis Alejo D-Watsonville, objected leading off a 20-minute debate. “He stood for those big American values that we know and we love,” said Assemblyman Travis Allen, R-Huntington Beach. Some of the objecting lawmakers referred to articles of interviews with John Wayne quoting questions and answers that were printed calling John Wayne’s supposed statements offensive. 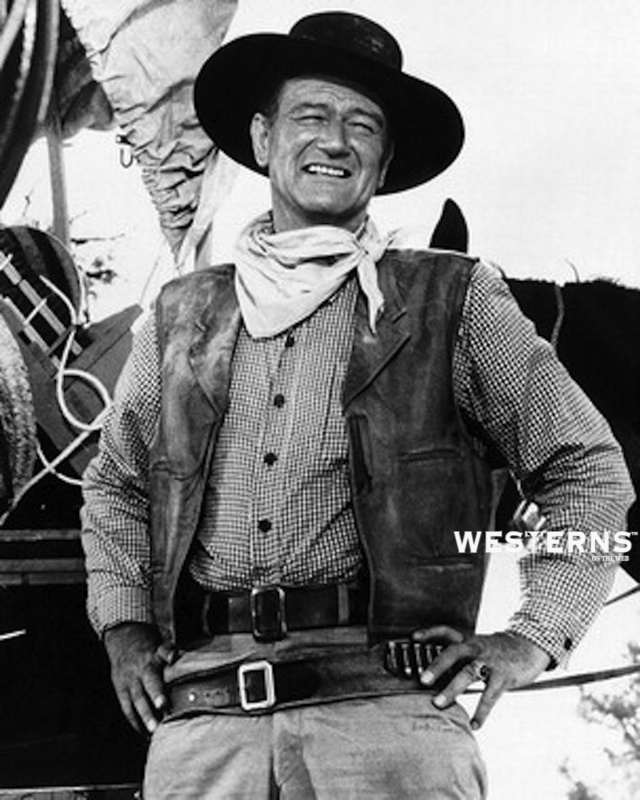 There were no quotes of any filmed or recorded statements John Wayne ever made! This entry was posted in John Wayne Western Movies to Watch Free Online and tagged Birthday, California, John Wayne, John Wayne Day, May 26, movie star, Texas. Bookmark the permalink.